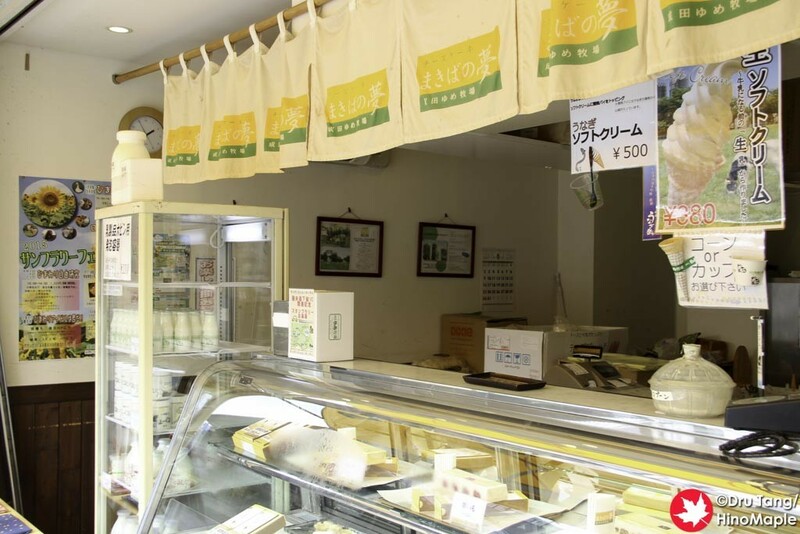 In Narita, Narita Yume Bokujo is a famous dairy shop in Narita, although I’d say they are the only one. Along Omotesando you can see a couple of their shops and I stopped at their small shop at the fork in the road that leads to Narita-san. After I had walked around Narita-san, I was tired and dehydrated and in need of a short rest. I had a feeling that I would want a little milk so on the way back I stopped off at Narita Yume Bokujo to get a small bottle of milk. Being local milk, the cows were raised in Narita just past the airport. I didn’t really know it at the time but based on the name of the shop and how they advertise, I wasn’t surprised. Taking a quick rest here for a quick refreshing drink was really worth it, especially on a hot day. The milk was a little too heavy for me as I usually enjoy drinking skim milk but it was still delicious. They do have ice cream and other milk based treats and I would love to try them in the future. It all depends on if I ever return to Narita or not in the future. 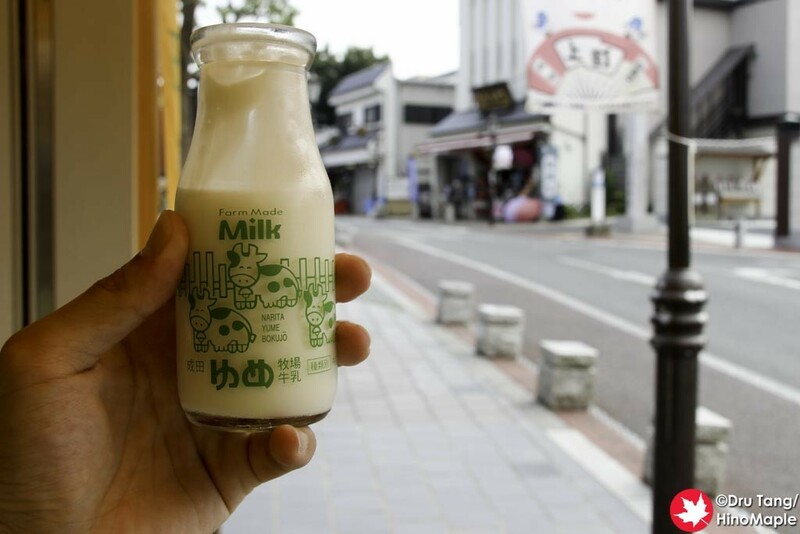 You can be sure that I will be back here again if I have a hankering for milk in Narita. This entry was posted in Kanto Food and tagged milk, Narita, Narita Yume Bokujo, Yume Bokujo by Dru. Bookmark the permalink.